If its luxurious, extravagant and completely reliable skincare that you’re looking for, then we have definitely found one of the best and most exclusive skincare range on the market right now! Mimi Luzon is by far one of the most divinely indulgent skincare lines out there, with models like Irina Shayk (Cristiano Ronaldo’s ex-girlfriend) Alessandro Ambrosio, and Iza Goulart being some of their biggest and most devoted clients, you really wont go wrong with these exclusive skincare products sitting on your makeup desk. We’ve fallen in love with the products we’ve tried, including their Cyber C Cream, Multi Peptide Serum, Youth Revival Peptide Complex and the luscious Cyber C Vitamin C serum. This skincare line is magnificently effective and has been packaged so beautifully, it’s no wonder we look so stunning after using Mimi Luzon. Packed with a creative blend of stabilized Vitamin C, this face cream is meant to nip those wrinkles forming in the bud, and also brighten your age spots. 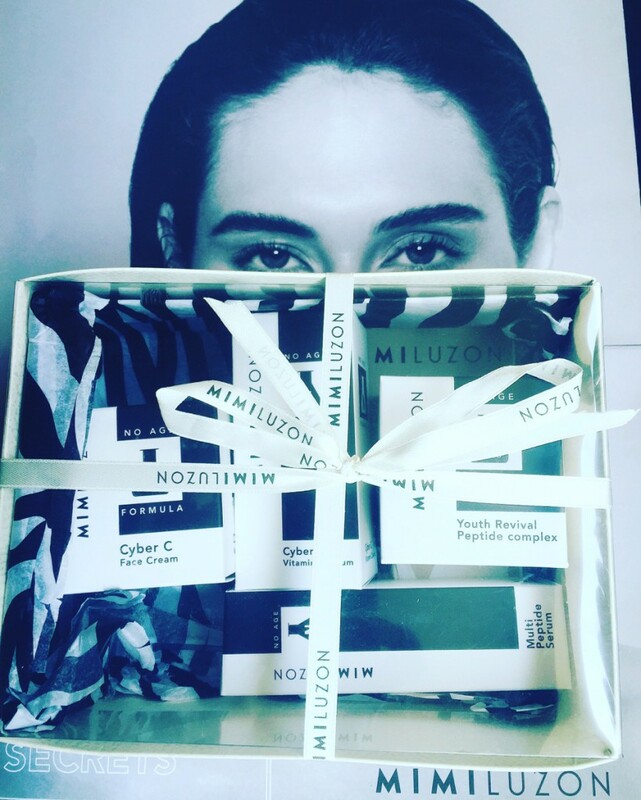 We loved how effective this Mimi Luzon Cyber-C Face Cream felt on our skin, leaving our skin feeling not only nourished and refreshed but also noticeably smoother and younger! This is one of those face creams you’ll stick with for life, and end up throwing all your other creams away, nothing can compare. 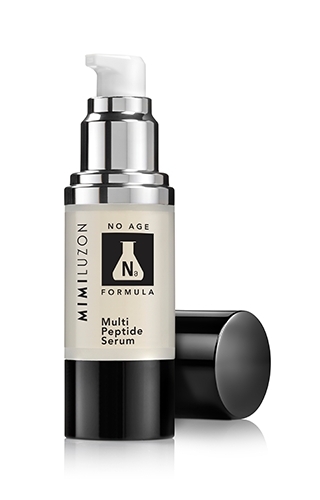 This Multi Peptide Serum has definitely been enriched with a lush variety of peptides and you can almost instantly feel the moisturizing agents sinking into your skin, as it treats and heals your skin from all the effects of aging. Mimi Luzon’s products have been created to give you a younger looking skin and it’s definitely working on our skin. A very interesting fact about this Serum is on of the ingredients used in the making of it, by using the poison of a snake, which is known as the temple viper, a short peptide is emulated and its this vital ingredient that manages to inhibit the muscle contractions in your skin, which in turn prevents those deep expression lines from forming on your face. 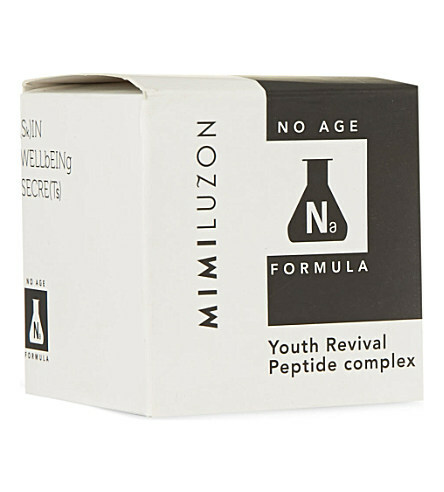 Another magical youth potion is what this Mimi Luzon Youth Revival Peptide Complex is! The gorgeously rich textured moisturizing cream, has been blended with Resveratrol, which is the magic part of the cream which will help in skin lightening and also provide your skin with anti-oxidants. We could feel the effects of this complex and powerful muscle-relaxing cream which has been enriched with peptides to help in the softening of facial lines and also evens out the texture and complexion of your skin. This is the perfect cream for skin that has been damaged or discolored. Jam-packed with skin nutritious ingredients like apricot oils, red tea and squalane, we could feel our fine lines smoothing out as our skin is gradually gaining a more radiant glow than ever before. 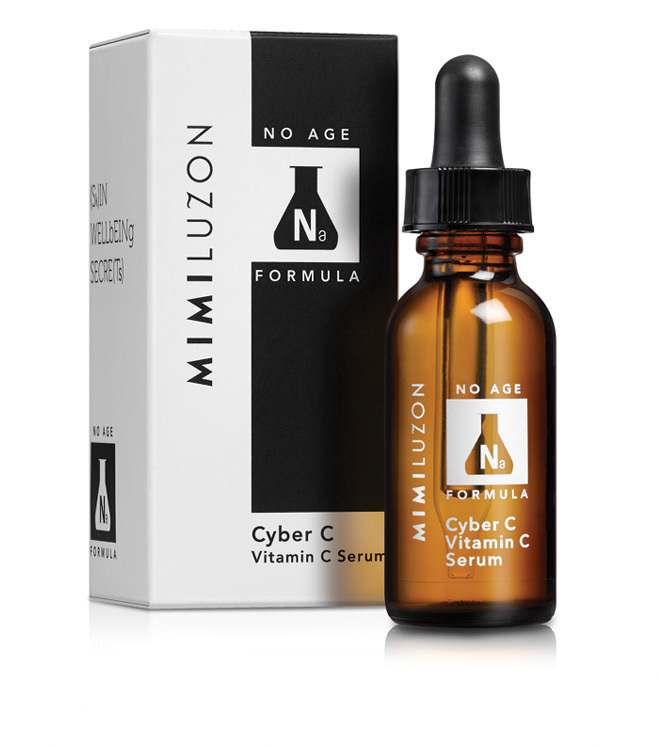 With a huge boost of highly concentrated Vitamin C, this Cyber-C Vitamin C Serum has a 12% count of vitamin c in it, which is so rich in antioxidants that it will help fight off all those awful and unwanted signs of aging that everyone hates.Vitamin C is such a powerful ingredient for the skin, which is so extremely apparent when using this serum, that we could literally see the effect instantaneously! By far one of our most favorite products from the Mimi Luzon line, and definitely a products we’ll continue using for life.